A Vintage medley of spooky fascination and fun for every grown-up who still thrills to the sight of carved pumpkins, straw witches and the eerie promise of a full, golden moon crowning a crisp October night! In Ruth Edna Kelley’s THE BOOK OF HALLOWE’EN, you’ll discover the roots of our modern Halloween holiday in the religious and cultural traditions of the ancient Celts, Irish, Scots, Welsh, Britons, Germans and other Peoples of Old Europe, while also catching an enticing firsthand glimpse of how the holiday was enjoyed during the late 19th and early 20th Centuries, in both Europe and America. Filled with Halloween poems, games and tried and true ancient methods for divining the future (especially for discovering the identity of one’s future spouse! 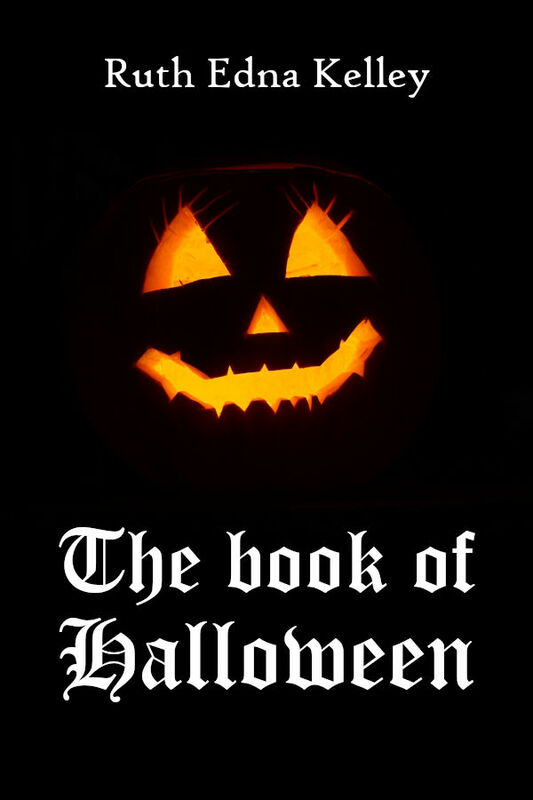 ), THE BOOK OF HALLOWE’EN opens a captivating window onto the past of one of today’s most beloved holidays.